If you’re approaching that time in your life when you’re ready for more excitement and adventure, you’re probably looking to relocate abroad. If part of your plan is to start a new career opportunity, it might be best to do some research first on which countries are the best and worst to start a business in overseas. 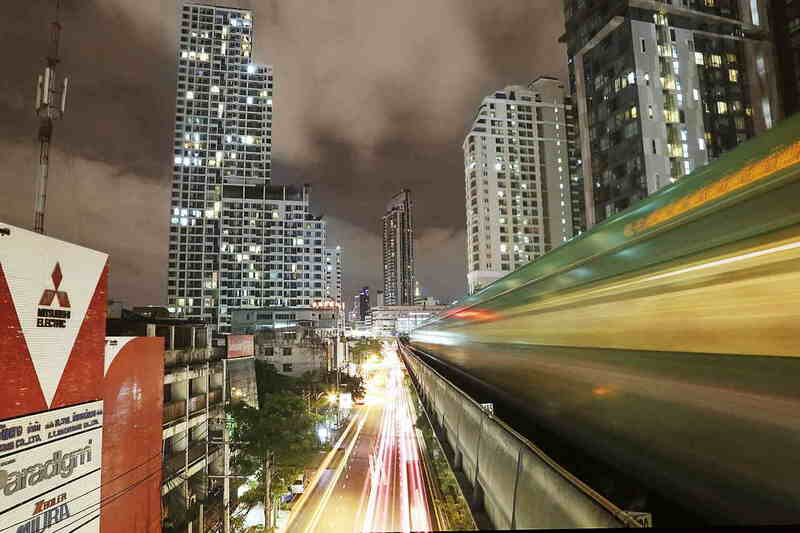 According to U.S. News, Thailand is ranked number one in terms of best countries to start a business in because the process takes just under a month and only costs about 6.6 percent of the average income per capita. With low new business density, there’s plenty of room for new businesses to thrive there. One of the wealthiest nations in the world, Singapore is a business hub. It’s politically stable and doesn’t impose any taxes on dividends or capital gains. Many international businesses base headquarters there already, and it’s quickly becoming an entrepreneurial favorite. Stepping away from the Asian theme, the next best country in which to start a business is New Zealand. Incorporating a new business only takes a day, and according to Entrepreneur, registering a property can be done in two days. Labor costs are low, and there are no payroll, social security, or capital gains taxes. New Zealand is one of the easiest countries to do business in, and you can see why! There is little to no access to education or healthcare here, and low participation levels in politics, so job prospects are not looking good for anyone, really. There’s a lot of violence and unrest in this country, making the economy among the worst in the world. Similar to the Central African Republic, Chad is also a poor choice for entrepreneurs. In a study by The World Bank, Chad scored poorly in the areas of paying taxes, starting a business, trading across borders, and getting electricity. In some cases it could take up to a month just to get electricity in this country. For years now, Venezuela has ranked among the worst countries to start a business. This country ranks at the very bottom of some studies for locations to start a business in. According to CNBC, these are some of the categories that rank the lowest for Venezuela: ease of paying taxes, getting credit, investor protection laws, and cross-border trading. Inflation has also been another huge issue in this country. If you want to start a business in Latin America, you’re better off choosing a country like Mexico or Colombia. The World Bank offers regular annual studies on the best and worst countries for doing business in overseas. If you have a particular country in mind, but you aren’t sure where it stands in the global comparison, look into these studies and you’ll get a good idea of what you’re getting into. Who knows, you might find a new favorite country to call home! Are You Ready to Retire Abroad?